Rename files in batch like a Pro! 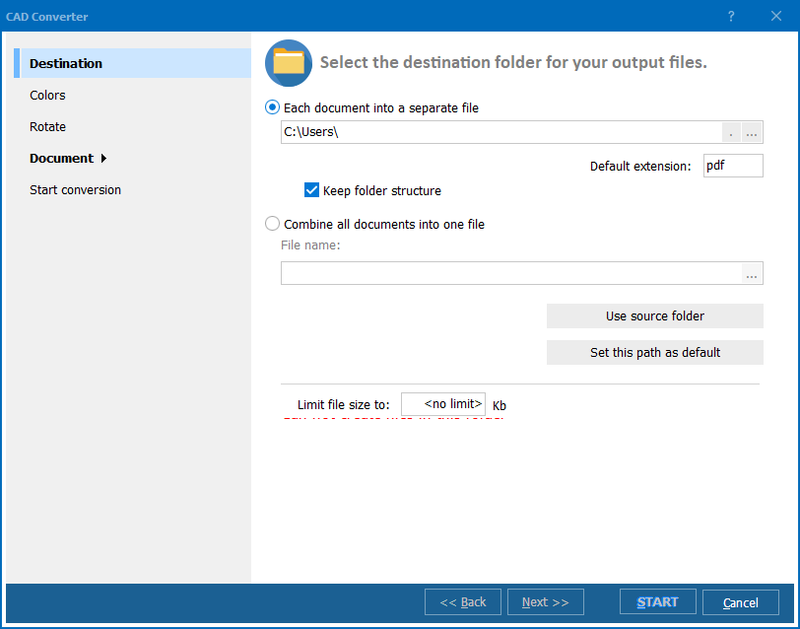 You are here: CoolUtils > Total CAD Converter > Rename files in batch like a Pro! If you are a designer or an architect, we are sure you use CAD to make your designs. Most designers do. We also know how difficult it can be for you to send you CAD files (dxf or dwg) to your clients, or to any one for that matter, through e-mail. For one, CAD files are very large and are not suitable for e-mails. Then more important than that, many PC’s won’t even open the dxf or dwg files. So sending CAD files through e-mail is not only difficult because of their size, but also of no use since you can’t be sure whether the files will even open or not. Don’t you then wish that you had something that would solve all your problems? Well, there is such something – a tool called Total CAD Converter. Total CAD converter is that ideal tool that all designers and architects must have. It easily converts dwg and dxf files to tiff, jpeg, bmp, pdf, wmf, and png. Not only the dwg and dxf files, but other source formats like plt, hg, hgl, hpg, plo, hp, hpgl, hp1, hp2, hpgl2, gl2, spl, prn, svg, or cgm can also be converted. Once your files are converted, you can be certain of the fact that your files will easily be opened on the receiver’s PC. This is not all that Total CAD Converter can do. CAD Converter can also resize your files according to your needs. In fact you can both convert and resize in one go. Wait, there’s more than this. 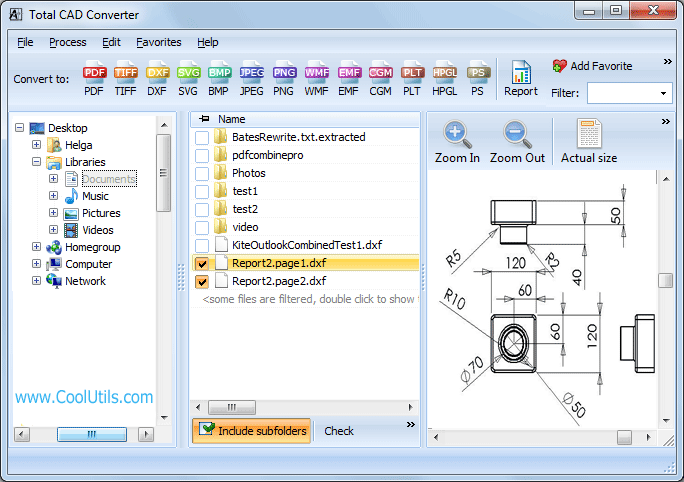 CAD converter also allows you to either convert one file at a time, or convert a whole batch in one swoop. 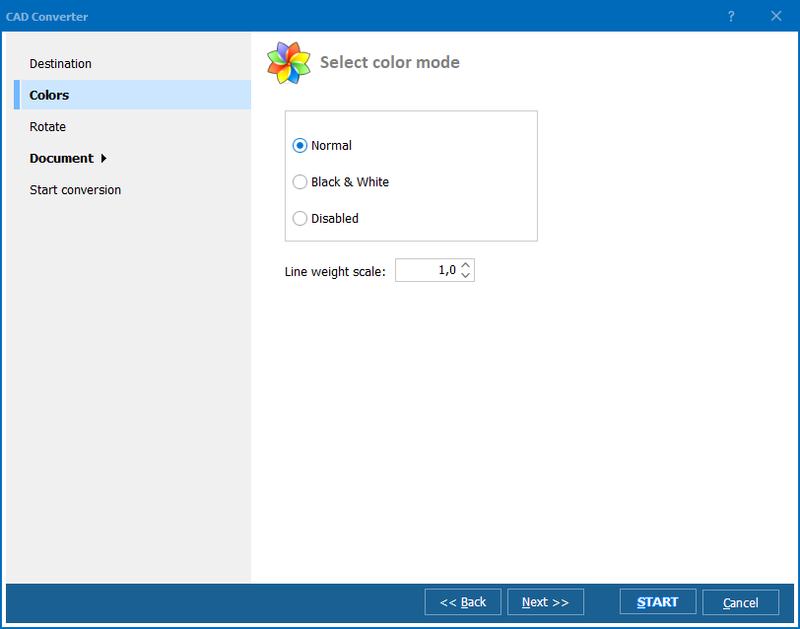 You can make all your settings on how and what to covert very easily on the Converter’s user-friendly interface. All your settings will automatically be remembered so next time you use the Converter, you won’t have to reset all over again. Unless, of course, you do wish to reset which you can very easily do. Total CAD Converter has three ways of handling – one, you can easily convert right from your desktop without launching the Converter; two, you can launch the tool and then convert; or three, use the command line. Now don’t you think Total CAD Converter is a must-have tool?